There are thousands of them. Does that say 68 million!? I know, I know – not all of these are unique sites. But even so the number’s pretty big! In fact if you’re looking for just the most popular ones, then this post lists 2,500 of them! So how best to use all that information to help you plan your adventures? In this article I share the main benefits are to using travel blogs, when researching and planning your trips. And stick around to the end to find my favourite travel blogs. Disclaimer: Please take note of the word HELP. I am not saying travel blogs should be the only tool you use to plan your trips, but when they’re used alongside guide books, tourism websites and forums they offer an additional, unique viewpoint that, for me, has become a vital part of my travel planning routine. What Are The Benefits Of Using A Travel Blog To Plan Your Trip? The first benefit of using travel blogs to plan your trip, is that you can be super-specific in searching for content that is relevant to you. A travel guidebook has to try and cover off all bases, so will generally end up in the middle-ground, trying to please as many people with its information as possible. There is no such danger with travel blogs. There is a blog for every need! In fact it is a well-known strategy amongst bloggers to try and ‘niche down’ as much as possible. When you’re competing against so many other blogs, the only way to win search traffic from Google is to make the content of your blog really specific, and focus in on a smaller audience. So whatever your interests, you’ll find a blog to match them. Fancy travelling the world to see football stadiums? TheStadiumGuide.com has got you covered. 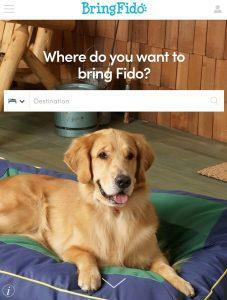 Determined to travel for free, and make extra use of that opposable thumb? HitchhikersHandbook.com will help you get a lift. Powered by plants? 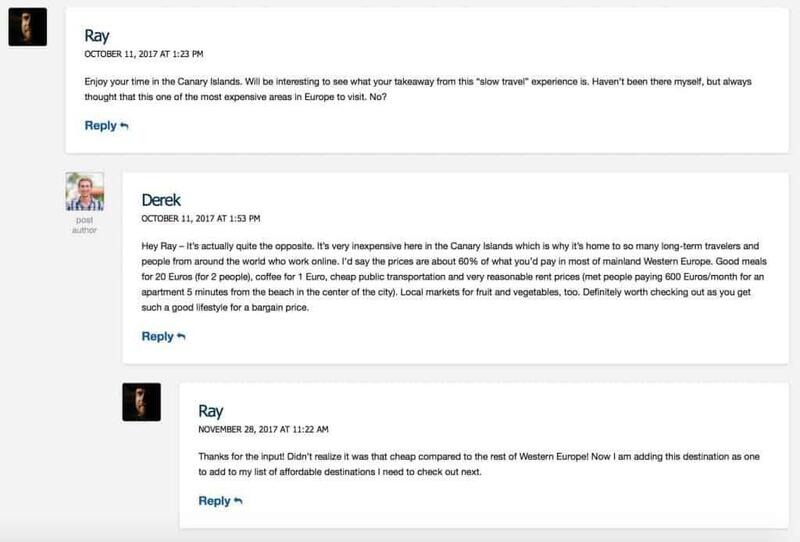 No worries, VeganTravel.com has got your back. No more searching through the Lonely Planet Guide to find the one paragraph the speaks to your needs. With travel blogs you can find entire communities set up to help you out! So next time you’re planning a trip, get on Google and be super-specific about what you’re looking for. You might just be surprised what you turn up! 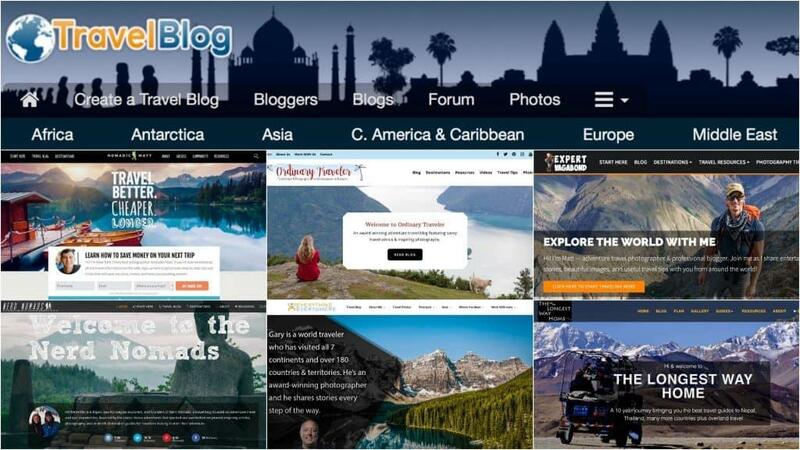 Most travel bloggers are independent, and blog about travel in their spare time. Yes, there are the elite guys at the top who make a living from it, but most of us are doing this as a hobby rather than a business venture. It is fairly common in the travel industry for people to accept free trips in exchange for writing an article, or to be under pressure from their publication to produce a certain type of content, so sometimes it is hard to work out what a truthful opinion is. Some bloggers do this too, but they should make this clear on their site in line with FTC regulations. And when it comes to using tourism sites to plan your trip, well their sole purpose is to promote the area, so they’re naturally going to show the place in a favourable light. This is where travel bloggers fit in. They offer an authentic counterpoint to the big publications, and are often writing their pieces ‘in the moment’ when the opinions are raw and fresh. They’ve generally spent their own money to be there, with no payment or incentive to offer up a certain opinion, so what you get is the truth. Well their version of the truth anyway…. As with everything opinions should be taken in context. Don’t let one person’s viewpoint put your off a place, but equally don’t let it strong-arm you into going. Travel is about finding your own way, and your own experiences. Any number of things influence an opinion, and alot are restricted to that particular time: the weather, the crowds, a bad experience with a pickpocket – so read, learn, reflect and then make your own decisions. 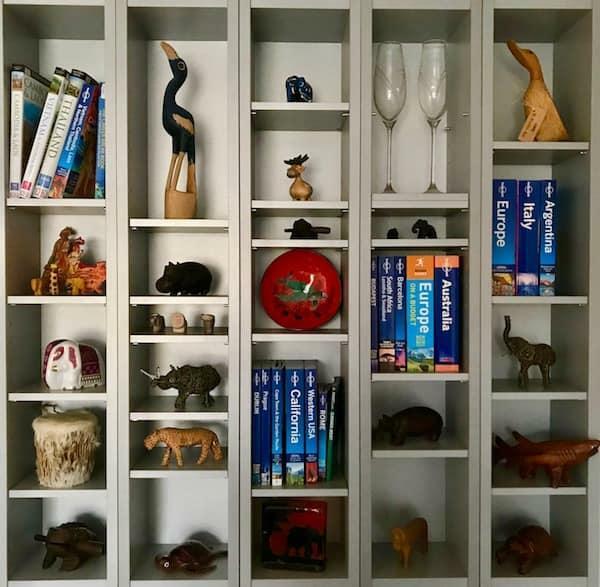 One of the biggest challenges with traditional travel guides is keeping them up to date. This doesn’t mean I don’t love guidebooks, I do! In fact we have loads of them, but even if you’ve got the latest version you need to double-check. The best way to get basic information such as opening times and pricing is by using the official website related to the attraction you’re going to. But if you’re looking for up to date opinions then a blog can be a great way. This search below for the Taj Mahal is a fantastic example. Search for articles or read guidebooks about the Taj Mahal, and you’ll be flooded with amazing recommendations, perfect places to take photos and what the dress code is. But switch over to articles written in the last month, and you realise something’s changed. The Taj Mahal is going to be cleaned in 2018, with a massive face mask style mud-pack. Not so good for those classic photos. 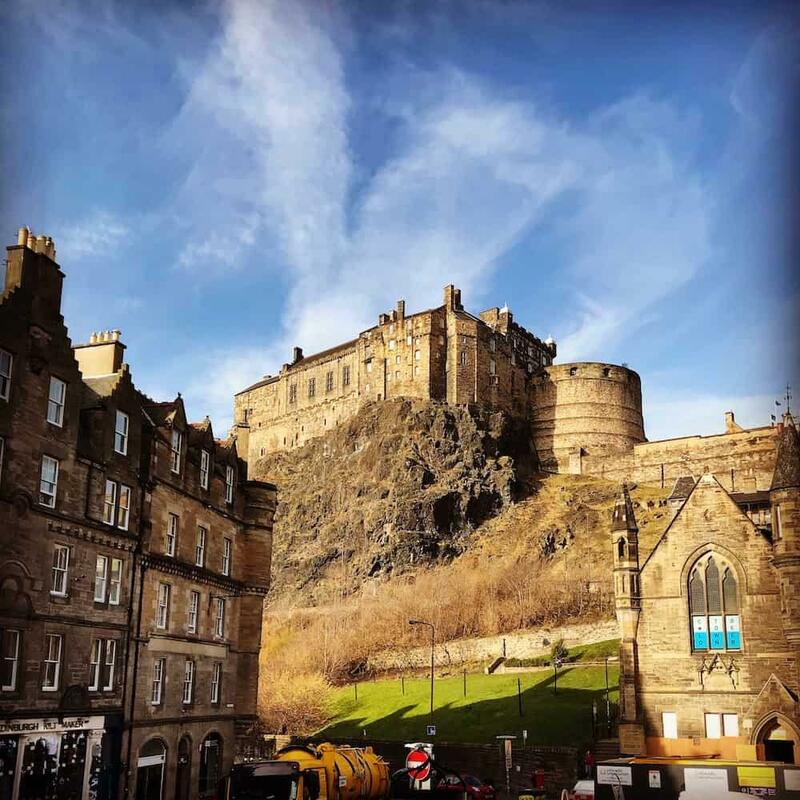 There is simply no way a guidebook could keep up with this, and whilst the tourism websites will give you advice, a blog is a great way to find out even more detail from people who’ve actually been there and experienced the changes. So do yourself a favour, and use recent blog posts to help add to your background research, and save any mid-travel hiccups. Here’s one benefit that’s pretty unique to travel blogs, the ability to ask questions. 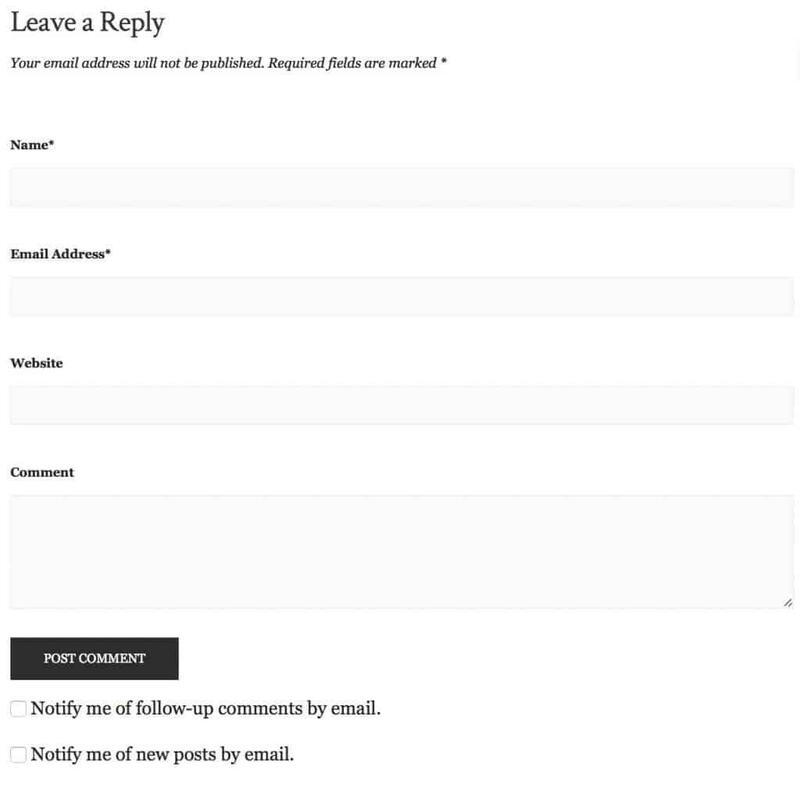 Scroll down to the bottom of most blogs and you’ll find a space for comments. Most bloggers love to engage with their readers. It’s a pretty lonely task sometimes, tapping away at a computer in the dim-lit corner of a cafe. So when someone shows an interest by commenting or asking questions we’re straight in with a response. Not every blogger is great, but you’ll quickly see from their previous posts if they bother to reply. Take Derek over at WanderingEarl.com. He’s one of the biggest blogs in the world, but still makes time to respond to his readers. Just look at how helpful he is if you ask a question…. Now I know you can get similar interaction from travel forums, but the great thing about blogs is that you have confidence in the person answering the question. 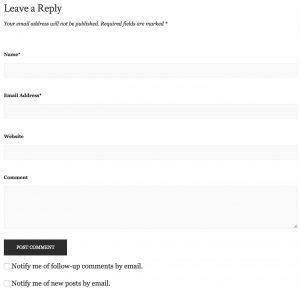 If you’ve read a great article, but it was missing one piece of vital information, then the comments could help you fill in the gaps. You know you can trust the response, because the rest of the post was so good! So go one, get involved, and start adding comments to those blog posts to help with your planning. Nothing inspires me to travel more than photographs. Reading about a place is one thing, but seeing it takes me straight there. 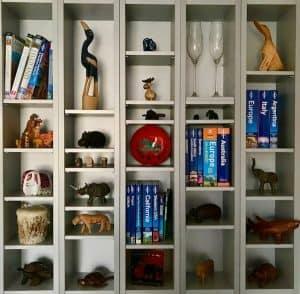 The challenge with a traditional guidebook is just a simple lack of space. When you’ve got so much information to pack in, it’s hard to find the room for pages of beautiful photos. This is where the internet wins! You have amazing sites like Instagram and Trover which allow you to navigate by photos, but a great travel blog does so much more than this. It sets the scene with words, gives you all the details you need, and then backs it up with beautiful photos. The final benefit of travel blogs is that they are free. A Lonely Planet guide will set you back somewhere around £10, but you can find all that information, and more, just by seeking out travel blogs. Yes it’s going to take a bit more work, but if you’re travelling through multiple countries, the cost of guidebooks can really stack up. 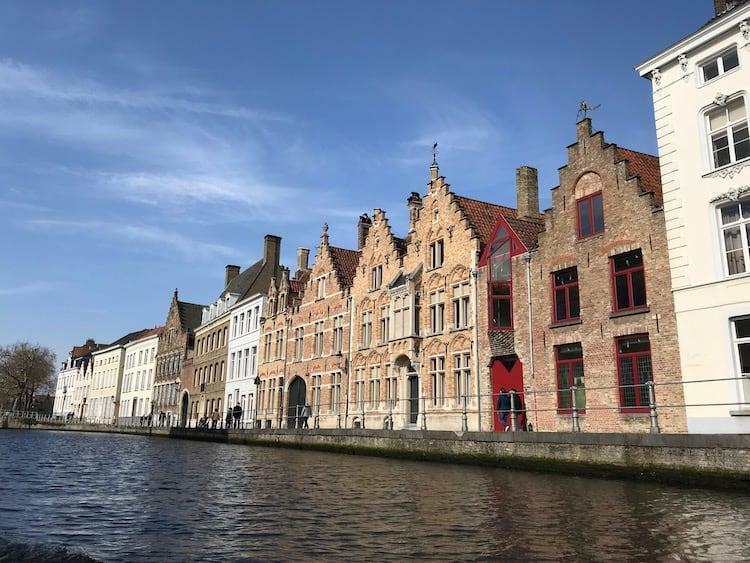 Using a combination of tourism websites for factual information (such as opening times), and travel blogs for inspiration (such as ‘top 10 places to visit in x’) then you can bypass the need to shell out money on a guidebook. Travel is an adventure. Whilst it’s hard to be a pioneer in a world where so much has been explored, don’t let one person’ opinion give you false expectations. It’s really important to get multiple opinions on a destination, so read multiple travel blogs to get a more rounded view. Evernote is a fantastic tool to save all your travel research. Create stacks and notebooks with all the information you find on the destinations you’re going. Make notebooks available offline so you can see them on the move. Share notebooks with other people, so they can contribute to. Really useful if you are going on a trip with other people and everyone wants to contribute to the planning. Add in other documents such as PDFs and spreadsheets. Gets everything into one place for easy access. One of my favourite parts of Evernote is the web clipper. 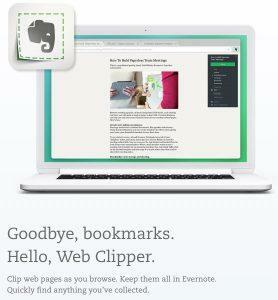 This allows you to save simplified versions of web pages straight into a notebook – photos and all! Really useful when using travel blogs, as you can save the article straight into a notebook for use when you get to the destination. As I discussed earlier, there is a travel blog for every need. So when searching for information, don’t be afraid to be really detailed. And there are lots of tricks you can use to make your Google search even more specific. Exclude keywords using -, keep phrases together using “, search within a specific site by using site:. Use this article to help with your targeting: Six Google search tips to find anything faster. Don’t find what you’re looking for in an article? Scroll to the bottom of the article and use the comments. Search the menus and find the blogger’s ‘contact me’ page, where there is usually a form to fill in. 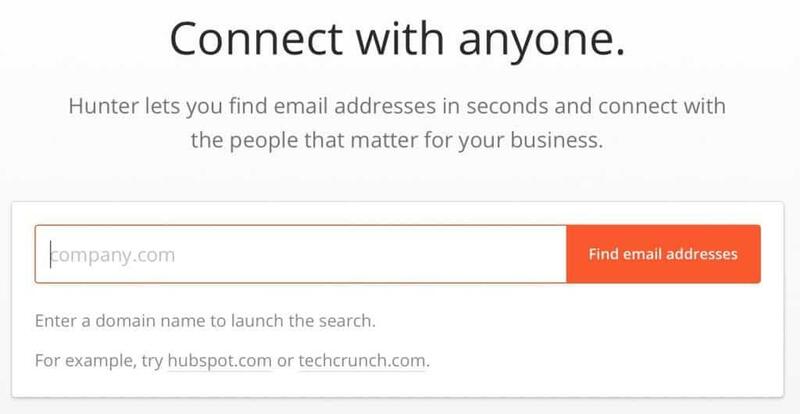 Use hunter.io to find an email address for the website owner and make contact directly. Are There Any Downsides To Using Travel Blogs to Plan Your Trip? Bloggers are not professional writers and don’t have editors. This can lead to long, tedious, unhelpful and sometimes wildly inaccurate posts. Information can just get reflected from one site to another. Many bloggers use other sites to help them write their articles. It’s amazing how many ‘Top 10 Places to Visit in ‘X” or ‘Best Places to Eat in ‘Y” articles are almost exactly the same. Some blogs re publish content to make it look new and relevant, even though the reality is they’ve just changed the date. This helps them to shoot up Google rankings, but might mean the information is outdated. Some bloggers get paid to write. This can be by airlines, hotels, restaurants and even tourist boards. Whilst this doesn’t mean they will show a bias, it must be hard to offer a truly balanced opinion when you know the trip has been paid for. Any bloggers that do this should declare so on their site, so read the disclaimers. As I said, it’s best to use travel blogs to supplement more traditional forms of research, however if you come to trust a particular one, you may replace them completely. I have a friend who travelled though Asia solely on the recommendations from Nomadic Matt’s blog! It’s hard to post a list like this without mentioning this blog. The most famous blog on the internet, packed full of budget-friendly travel ideas and destination guides. This was the first travel blog I really enjoyed. Gary Arndt has visited over 100 countries, and documents his adventures with great articles and breathtaking photographs. I love his focus on UNESCO heritage sites, and the way he lists all the countries he’s been to. If you’re a bit more adventurous, then Expert Vagabond is the place for you. Matt Karston lives an exciting life, and write articles that are both incredibly entertaining and incredibly factual. My favourite is his piece about getting a Sak Yank tattoo in Thailand. Weekend Candy is a UK based blog with a clever concept – making the most of your weekends. The reality for alot of us, is that travel is hard to fit around a busy schedule. In this blog Claire Robinson inspires us with a simple philosophy; “Two Days, Make Them Count”. Dave and Deb have in depth travel guides from all over the world. Canada’s adventure couple throw down the gauntlet, and challenge you to get out there and experience the world. The Nerd Nomads, are a Norwegian couple sharing their adventures. I particular love their in-depth guides to Asia, which are really detailed. Check out this article ‘Where To Stay In Bangkok‘ and you’ll see why I think their site is so useful. Screw The Average is a blog written by a couple on search of becoming financially independent and using it to travel long-term. Alongside great financial tips, they have some fantastic guides to cities around Europe. The Culture Map is a UK based travel blog run by Shing. She has simple to digest guides from over 40 countries, but I particularly love her focus on the Scandinavian countries. A simple, yet brilliant concept for a website. Chris holds the belief that you don’t have to quite your job to travel the world, you just have to make the most of your time. With 48 Hour Adventure, he has put together guides to everywhere from Melbourne to Milan and many more in-between. Jim Knutsson is a man on a mission to see the world, and have as much fun as possible doing so. Whilst his blog isn’t as detailed as the others on this list, it offers a unique and quirky insight to the places he’s visited. I also love the way he ranks every country in order of how much he’s enjoyed them, and ever-growing list that finishes every article. The difficulty I find when researching travel, is that I want to find bloggers, but it’s so difficult. For example, say I’m looking at a place like Phuket. Type in Phuket travel blogger and up comes tripadvisor and booking.com and a million other hotel booking things, when all I want is honest reviews or experiences of the region from bloggers. Does that mean every blogger, should put a “blog” alongst their name as in thesabbicalguideblog.com. When I try and google my problem, it just keeps showing “the 10 best bloggers” or “how to become a blogger”. Benefits of using travel blog is very good post of yours .. Thanks for sharing this blog it is very useful. Good Article. Thanks for sharing this. This blog is pretty nice. Very Informative with good tips and comments. Hey, I just started search for travel blog post on Goole and I found your article, thank you so much for sharing it. Is it possible to let me know the name of the theme you used as I really like this theme. Its better to use wordpres, html or joomla? Which one is easier? Hi guys. I use the stack theme by Thomas Rhodus. It is run on WordPress in the background. Thanks for sharing this very important information for travelers. Yes, right travel blogs are very beneficial. 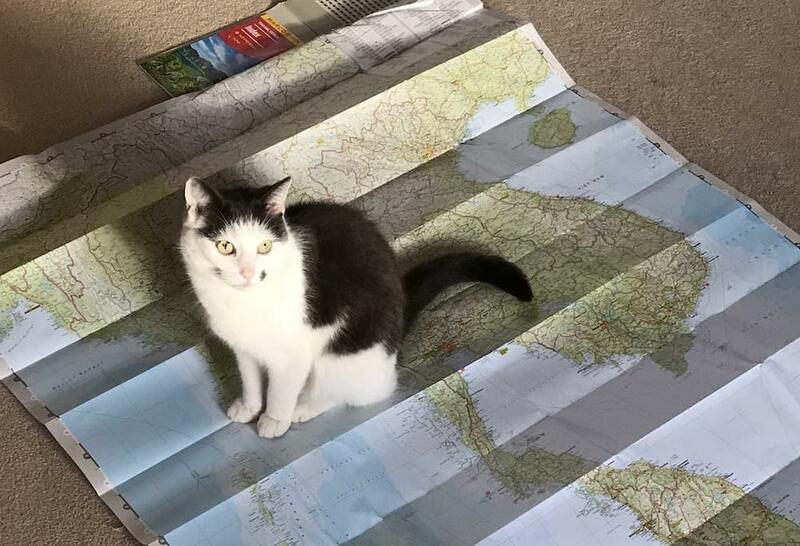 They helps us a lot in planning our trips. Your blogs are wonderful. As I am travel lover, so for me your post is very useful.